Motorola just released the next generation Moto G6 and G6 Play. Are they all that we hoped for? And do they stand up to a few flagships? Do they truly have the features to make them next-gen? Or just a lame upgrade? The Moto G has always been it’s best selling line of smartphones. From the very first generation, Motorola has been taking the G series up to every notch possible in the price range. Motorola has not upset us this time too. 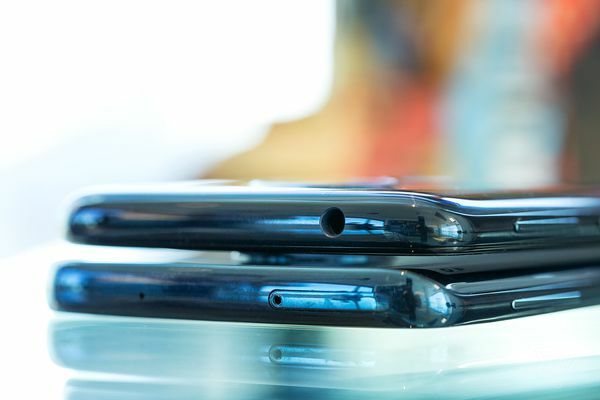 The Moto G6 and Moto G6 Play are amazing looking phones with curved edges and thin bezels. Though there is a Moto G6 Plus, it has not yet been released, and will also not be released in the US. The Moto G6 is the bigger brother of the two, and it definitely looks like one. The Moto G6 gets the biggest hardware overhaul. The phone gets a flagship level build with a Gorilla Glass back, while the G6 Play resorts to the polymer glass. The G6 looks like the polished, premium flagship from Moto, but still sticks to its budget price. The G6 comes with a 5.7-inch display, a Snapdragon 450 processor, and a choice between 3GB of RAM and 32GB of storage or 4GB of RAM and 64GB of storage. Also like the Moto G5 Plus, the fingerprint sensor in the front can sense gestures and can go back, multitask and go home, thus removing the need for the navigation bar. When coming to the camera, the G6 does an amazing job. The portrait mode works amazingly good and also come out better than most flagships. 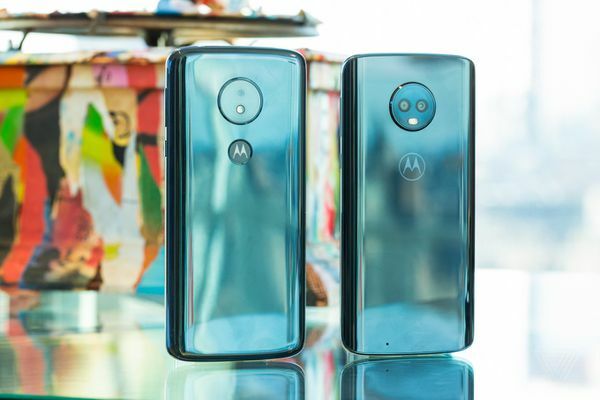 Also this time, Motorola has decided to break free from following the simple camera interface design and has decided to add an extra feature, namely “active photo” mode that can now capture photos and videos with built-in filters. When coming to the Moto G6 Play, the phone also has a 5. Inch display but is not as superb as the G6. The G6 Play also has some thick bezels, and appear bulky when compared to the Moto G6. But the Moto G6 Play has one major advantage when compared to the Moto G6 and that is battery life. The Moto G6 Play has an enormous 4,000mAh battery. To put it to perspective, the Galaxy S9 has a 3,000mAh battery. 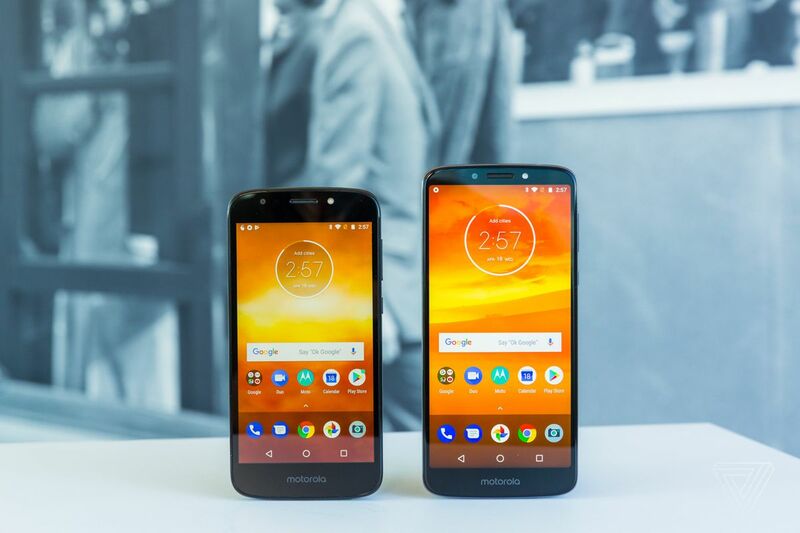 Motorola has been having a very good running streak for a while, and it seems that Motorola wants to take it forward with the new additions to the G series. The Moto G6 and G6 Play look like they are here to stay.